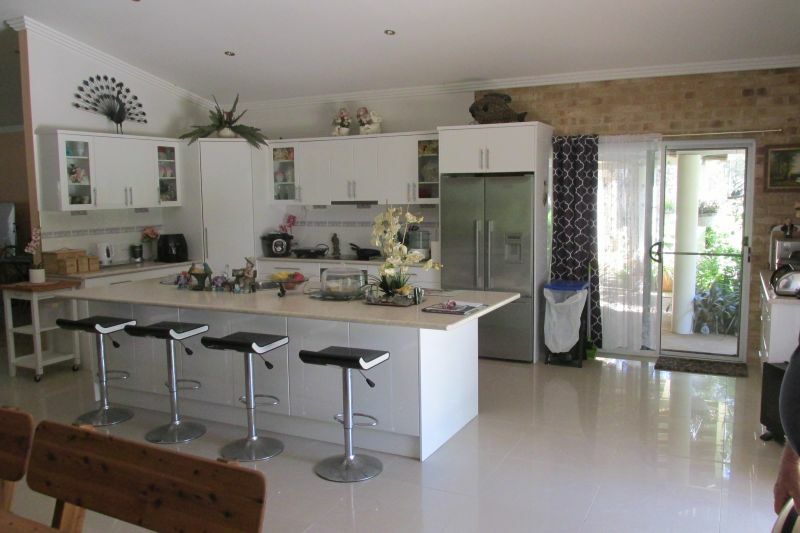 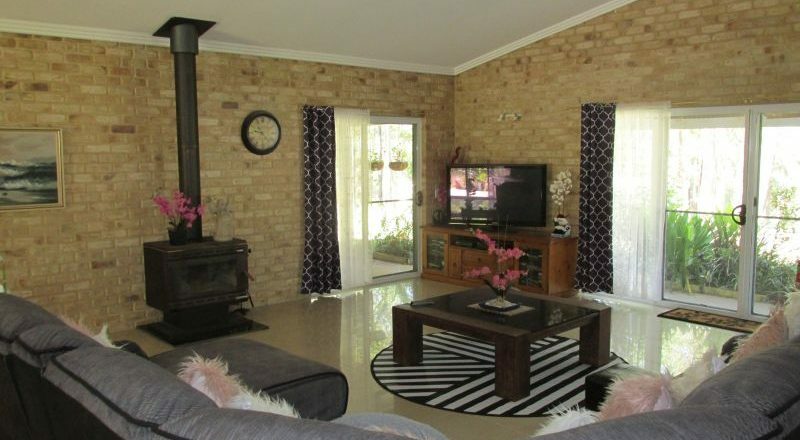 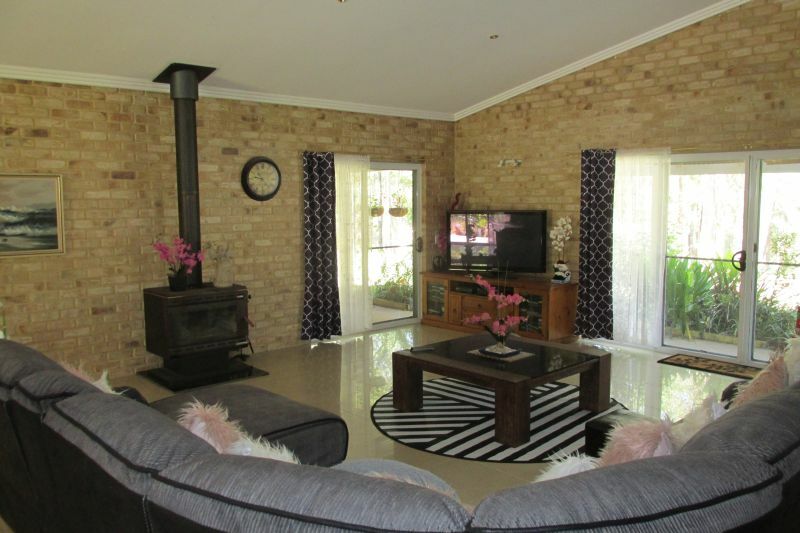 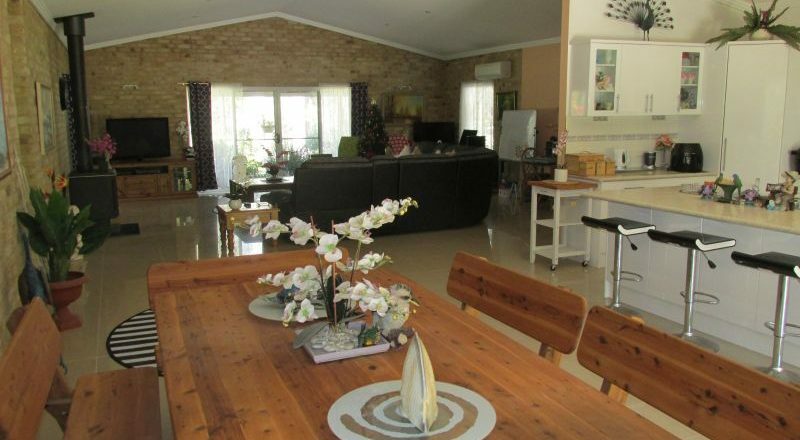 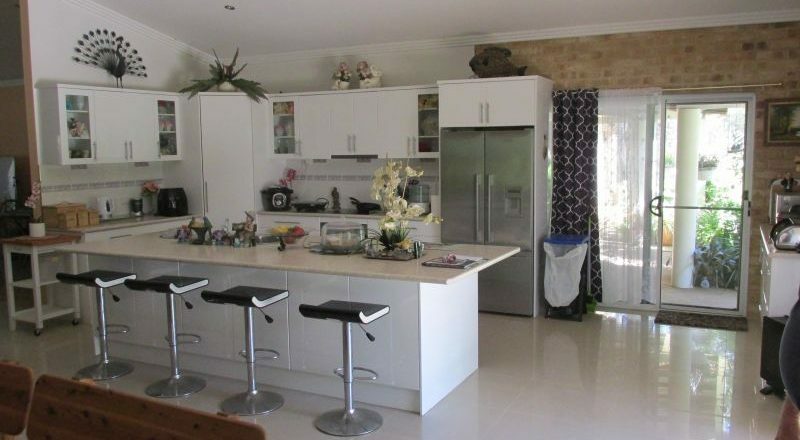 Prestige full brick 4B/R x 2 bathroom residence/double garage with separate brick double garage/workshop & granny flat on 48.32ha (120 acres) undulating land at Hallidays Point suitable for horse/cattle grazing. 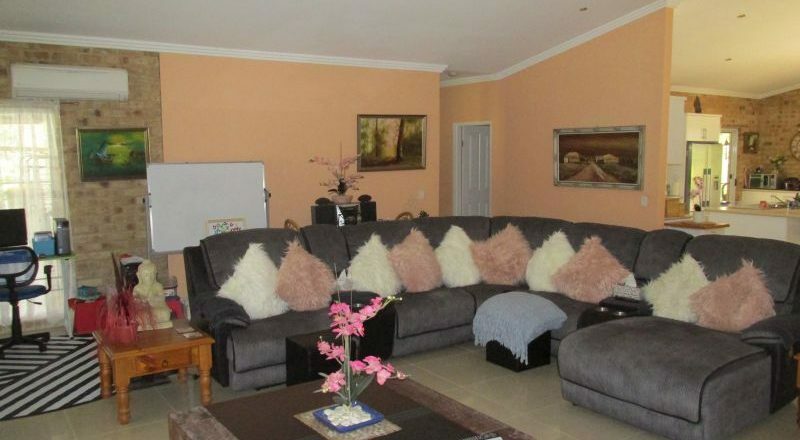 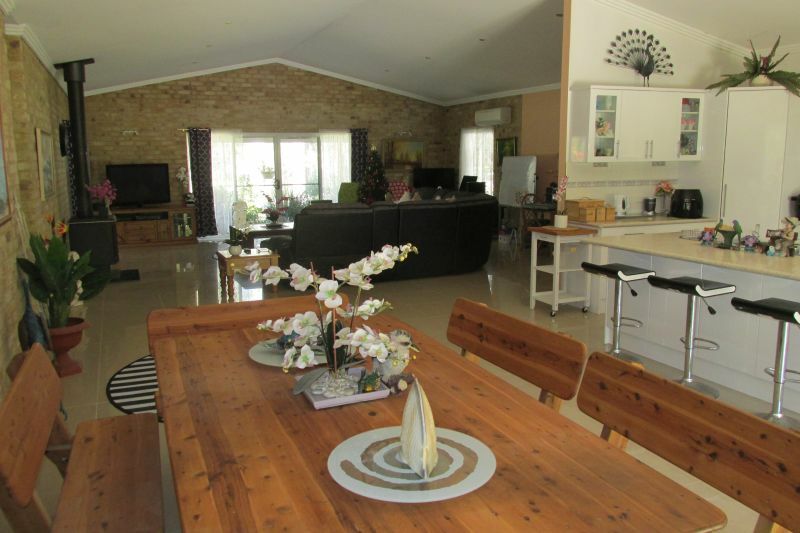 The residence features open plan living with kitchen/island bar, family/dining & living room with raked ceilings, study/4th bedroom & master bedroom with ensuite & WIR southern side and 2 other bedrooms, 3-way bathroom, laundry on northern side and front & rear verandahs. 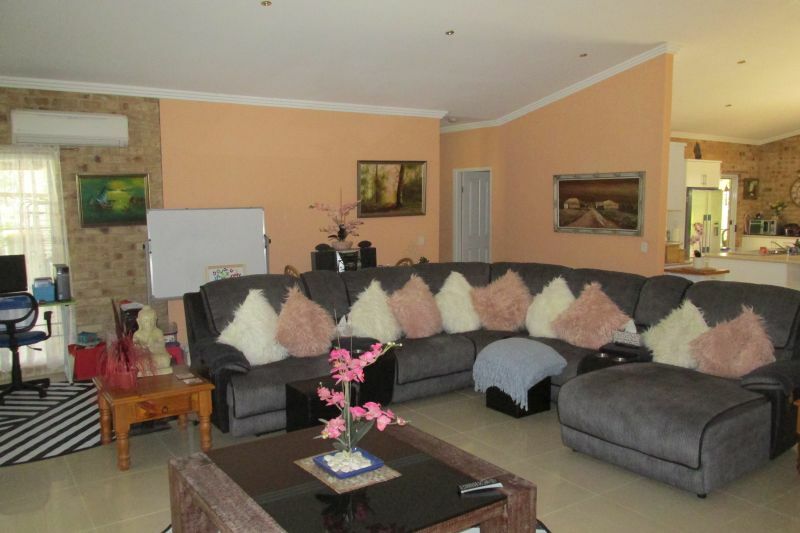 The home enjoys high ceilings, ceramic tiles throughout, quality PC Items, 2 x split system AC units and combustion heater in living. 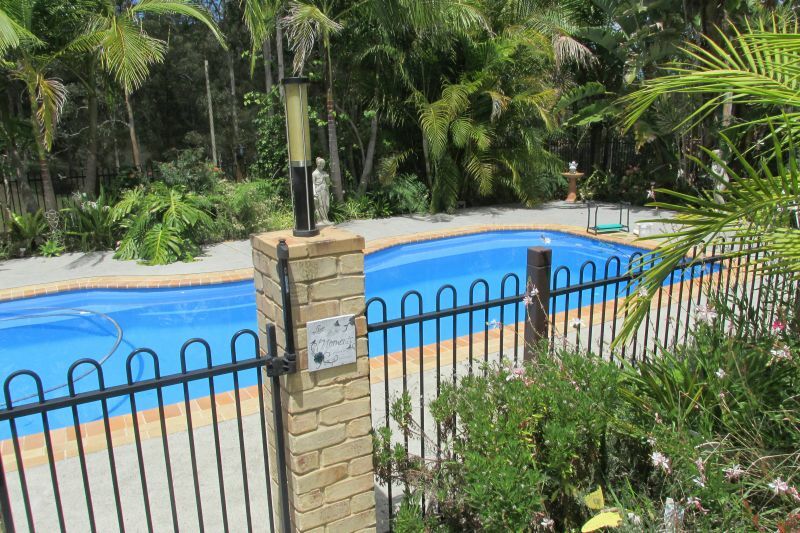 The grounds are attractively landscaped with lawn, shrubs/palm trees, BBQ paved patio, inground pool/Cabana and tar sealed access road. 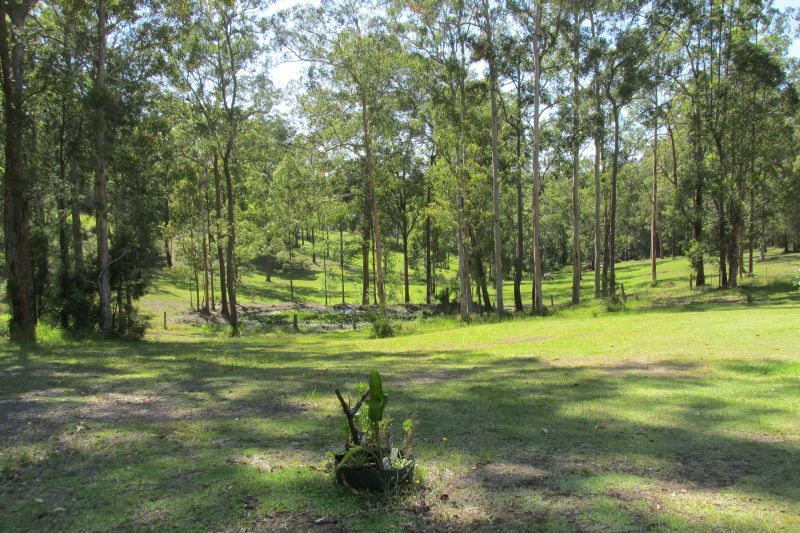 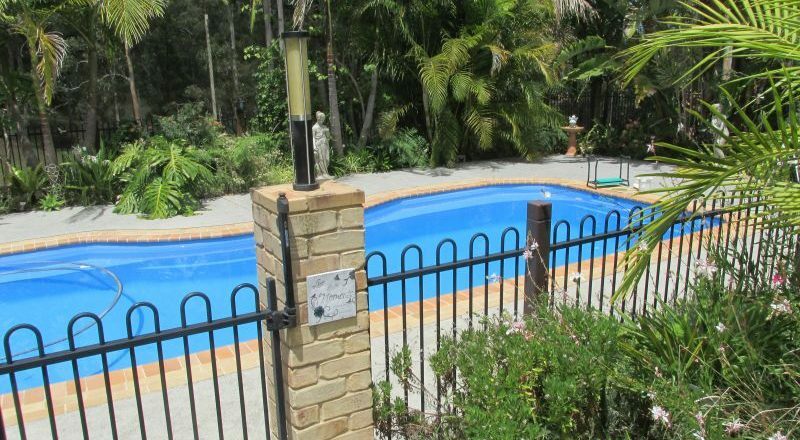 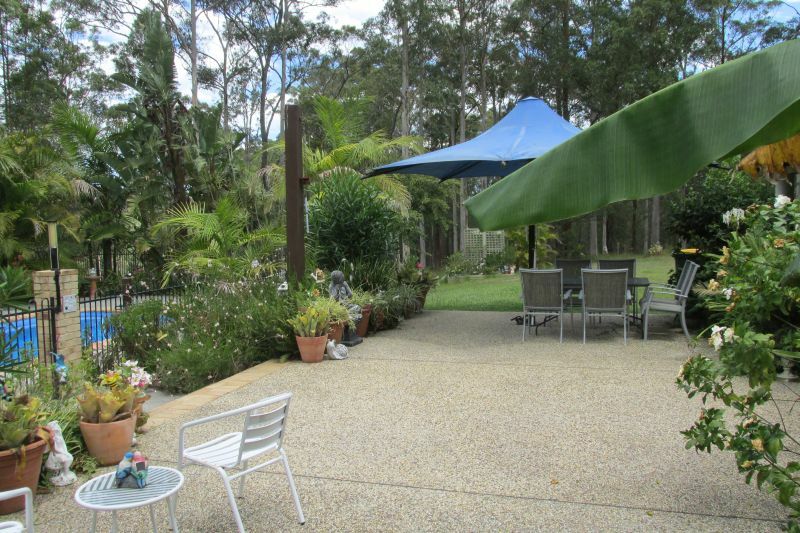 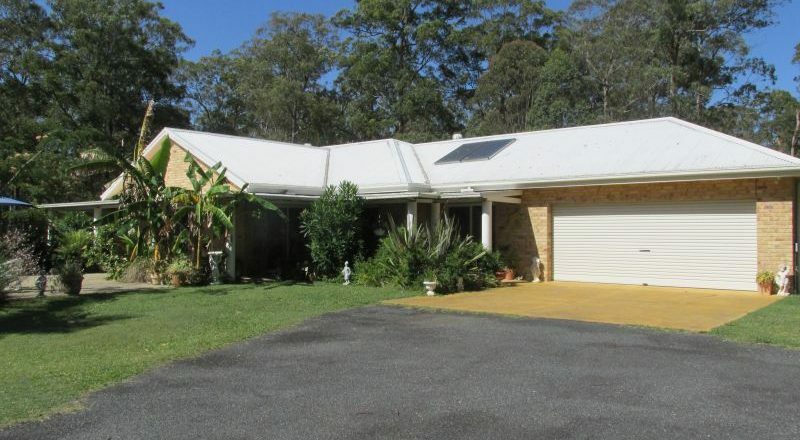 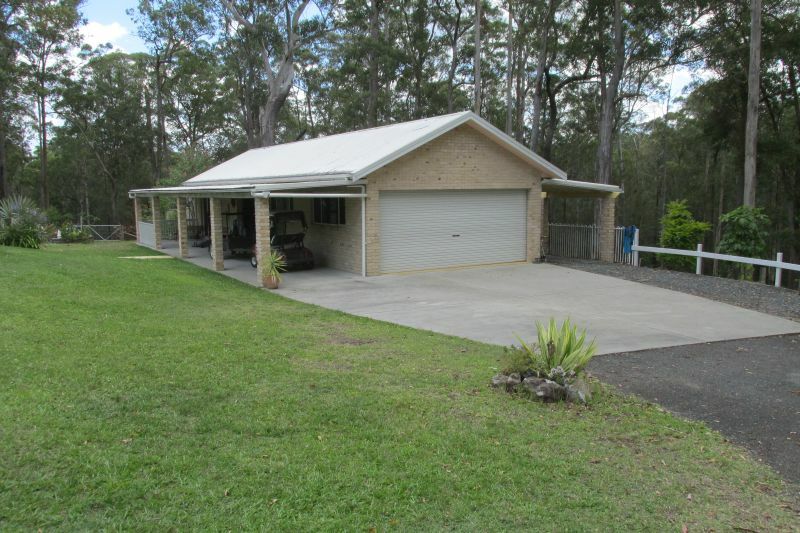 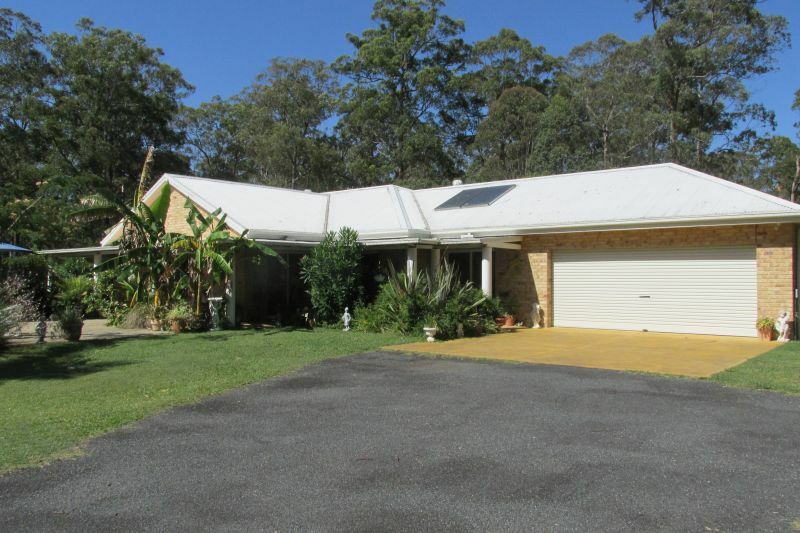 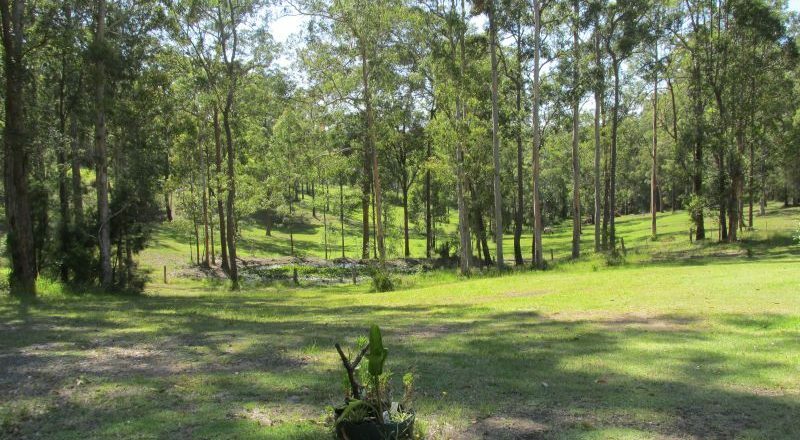 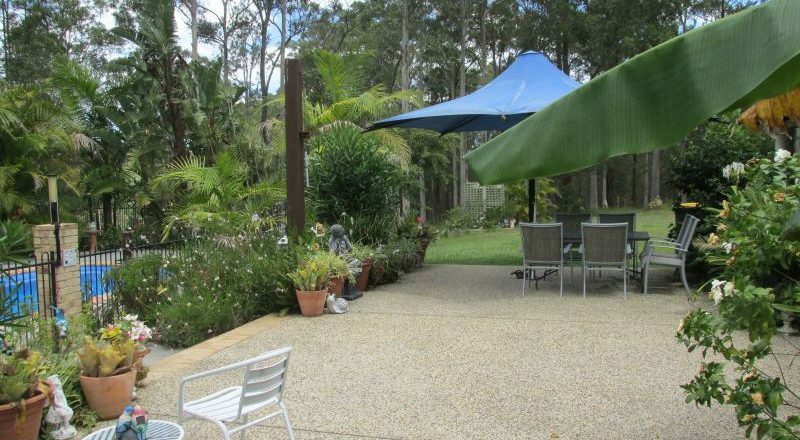 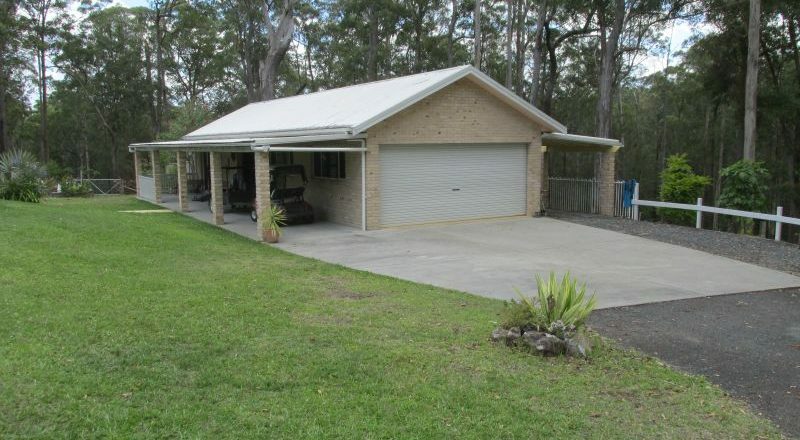 Agent’s comments: Located between Taree & Forster work centres the property is only 10 mins from beautiful Black Head beach, enjoys a quiet rural scene and has extensive car/boat garaging.